No. 146: The viral loop illustrated. This is issue no. 146 of 180. 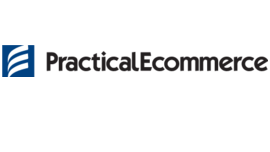 The last issue had a 😔 38.91% open rate with 5.82% of you going to this article on the brand's role in eCommerce. New to this daily letter? Subscribe here. ECOMMERCE: The twist: They shop via photos uploaded by users, who get a cut of the revenue each time a purchase is made. Maybank, who was also the co-founder of Gilt Group, joined the Glossy Podcast to discuss the death of flash sale sites, how fashion is being democratized, and her wish list for moving fashion-tech forward. Gilt was a harbinger of the way fashion would change. MEDIA: Netflix is contending with a slowdown in net subscriber growth, rising churn and higher competition ahead of Monday’s third-quarter earnings report. “We apologize for the volatility.” Corporate executives usually don’t utter those words. 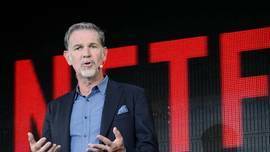 Yet that is how Netflix Inc. boss Reed Hastings closed his earnings call in July, a nod to the sharp moves that have buffeted the streaming service’s share price. 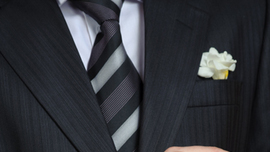 Buying A Suit at Its Easiest: via Text? MCOMMERCE: A shopper will text his order to a phone number which will go directly into Alton Lane’s customer relationship management platform, which is powered by NetSuite Inc., which will recognize the customer by his phone number and connect to his account in its system where all the data it has about the customer is stored. The shopper can either text his order by saying which shirt he wants in which size or he can text a product code that will identify to the customer service representative the product and fit the shopper wants. ECOMMERCE: While making buying and selling used goods easier and more fun has multi-billion dollar potential in the U.S., empowering local merchants to reach and transact directly with consumers is potentially an even bigger opportunity. 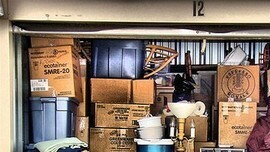 While today it mostly still is a peer-peer platform for used goods, OfferUp is already organically attracting all kinds of merchants from individuals with a small side business to local shops and car dealers. 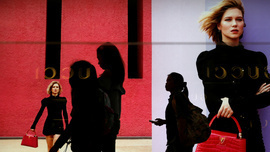 ECOMMERCE: Among these shoppers, 41 percent shop online for clothing at least once a month and 56 percent have made at least one online clothing purchase. About 40 percent of online apparel purchasers expect to purchase more clothing online in the future which seems to indicate that shoppers are already used to buying clothes without being able to touch the fabric, see the color, or try the items on for size. ECOMMERCE: For example, Allen Edmonds, the shoe manufacturer and retailer, has some compelling content on how to care for leather shoes, but so do many gentlemen’s publications and other brands. Allen Edmonds does rank for shoe care phrases, but not as well as it needs to. Using AMP for its article content could represent a competitive advantage for Allen Edmonds’ mobile search strategy. 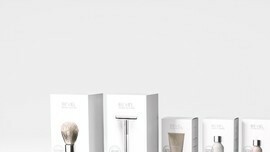 ECOMMERCE: After listening to your feedback and seeing the success of our partnership with Target, we are now offering our entire Bevel line of products a la carte on Getbevel.com. This means you can now purchase the Bevel Razor, Bevel Badger Brush, Bevel Priming Oil, Bevel Shave Cream, Bevel Restoring Balm and Bevel Blades individually or together in any combination you like. MEDIA: The parent company of the social media app, which is best known for allowing users to create annotated videos that disappear within a day, is preparing to go public. Snapchat's reported $25 billion valuation isn’t cheap -- indeed, it would have a multiple of 25 times or more its 2017 revenue -- but there’s reason to believe it could be worth it. 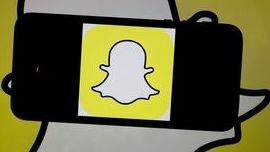 Snapchat is hugely popular among young people. BRAND: The new venture, Karl Lagerfeld Hospitality, is to translate the designer’s graphic esthetic into a range of bespoke projects including hotels, residential properties, restaurants and private clubs. 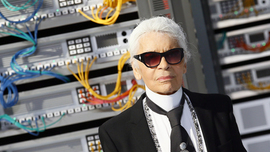 Lagerfeld has been ramping up his interior design projects in recent years, including lobbies for Toronto and Miami condominium projects and a 270-room hotel in Macau. ECOMMERCE: Yummly can use the Amazon purchasing data to better personalize recipes that show up in a consumer’s feed. For example, if a consumer purchases a high-powered blender, Yummly will then show the consumer recipes that need that product to cook it, such as a kale smoothie. “With the introduction of our commerce and personalization, we’re excited for those additional revenue channels and to add more value for the customer,” Brahmbhatt says. EMV INNOVATION: That’s why today we are announcing the availability of our new all-in-one Clover Go. 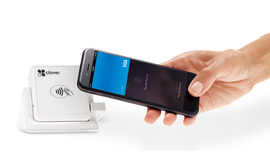 Unlike other card readers that need a separate device to accept credit or debit card swipes, our reader is the only fully integrated card reader that accepts NFC, EMV and mag stripe transactions all in one sleek device. Better yet, the reader is able to process EMV transactions in less than 3.5 seconds, making it twice as fast as our previous Clover Go solution. BRAND: Clearly brands still worry that Amazon diminishes the air of exclusivity they seek to project. Does true “luxury” have a place on the site? For now the consensus seems to be no. But Amazon may still become an important way to reach customers entering the luxury market, just as fragrances are. The site can offer a less-expensive gateway to a brand—a point of inclusion to entice new customers into the exclusive world the brand is selling. DNVB's (digitally vertical native brands) will always depend on high-funnel media sites for quick hit, native and display ads. But paying for business can't be the entire playbook. What really sets apart the the sustainable brands from the ones dependent on ads for revenue? It's their viral loop of a consumer's voice driving sales by adding to a coalition of brand / site / marketplace advocates. I've clarified it above. 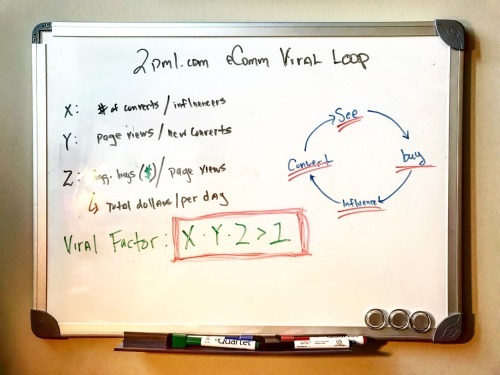 You're looking for a viral loop of sorts where: x*y*z > 1. 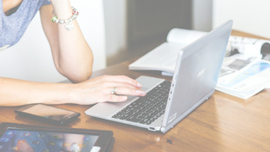 What does the ideal eCommerce visitor do for a brand? They see, buy, influence, and convert.